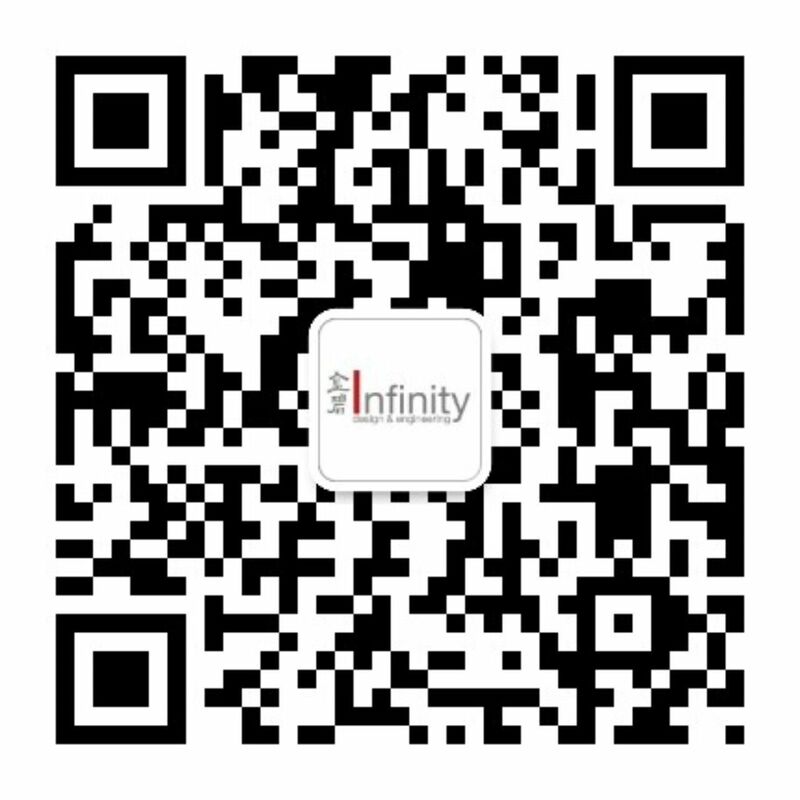 Our people are the heart and soul of what we do, and we are always on the lookout for talented professionals to join Infinity’s global team. So if your work reflects beauty, you are committed to the mutual development of your colleagues, partners and clients, and you inspire integrity in all you do, then check out our available positions below. We look forward to hearing from you! 2.Write, edit, compile, and integrate all tender-related information, including technical requirements and quotations, etc. 3.Adept in learning and willing to accept challenges Ability to complete all assigned tasks from the Marketing Dept. 4.A strong sense of team spirit, planning, and execution; meticulous and patient, with a strong sense of confidentiality and good communication skills. 3.Responsible for the clarification of quotes, participation in bidding discussions, and responses to Q&A sections. 4.Proficient in preparing and ratifying budgets & final accounts for decoration projects. Strong ability to analyze project costs. 1.Responsible for preliminary survey of the project, cooperating with the team for preliminary project and providing quote drawings and specifications of AC and electrical equipment. Participate in bidding and project discussion, as well as disclosure to MEP estimators. 3.Provide the drawings approved by the property and fire department; disclosure to project managers and foremen. 4.Update drawings in a timely manner per the customer's requirements; provide solutions to on-site problems. 2.Over 3 years of AC, electrical design and drawing experience; applicants with MEP design experience for big office or plant projects are preferred. 3.Good communication and coordination skills, with a strong service mentality. 1.Bachelor's degree in Computer Science, Information Management, System Engineering or relevant majors. Over 5 years of working experience in implementation of information systems. Background in architecture and design companies is preferred. 2.Possessed of analytical, inductive, and abstract reasoning skills, with strong writing abilities and ability to organically integrate company requirements, product functions, operations and interface methods. 3.Familiar with the internal working procedures and integrated application of relevant information systems Process optimization experience is preferred. 11.Complete other missions assigned by leaders.